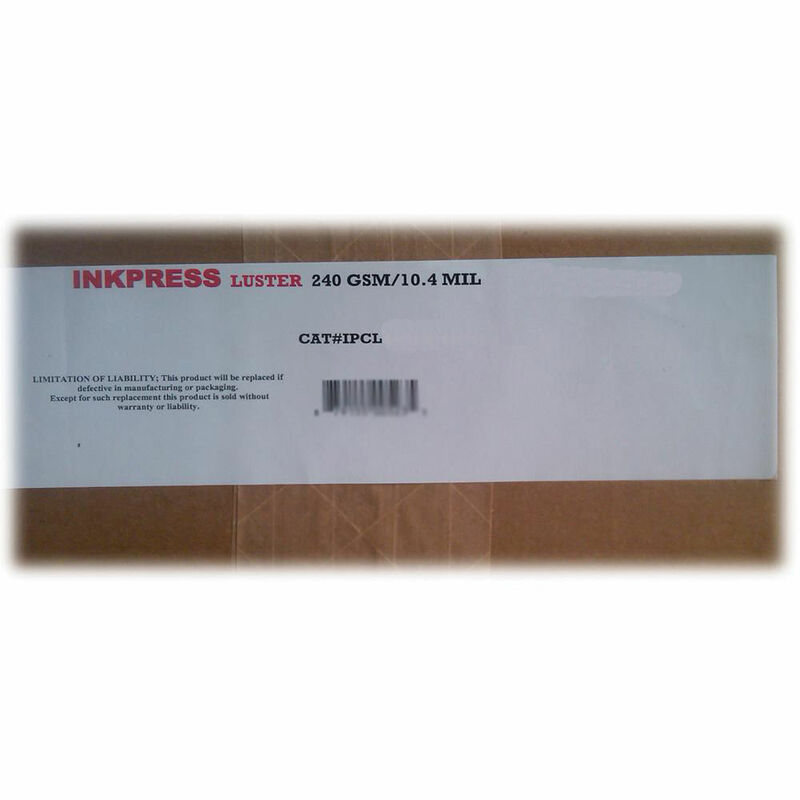 This is a 240 sheet box of 17 x 22" Luster Premium Single Sided Photograde Inkjet Paper from Inkpress. The high-resolution produced by this resin coated paper combined with its ultra absorbent character make it a great choice for the most discriminating of printers. The paper dries very quickly which is an important consideration when printing since it minimizes the possibility of puddling and black (shadows) highlighting or laying on top of the surface of the paper. Box Dimensions (LxWxH) 23.6 x 19.5 x 3.8"
Is it compatible with the epson 3880 plotter?